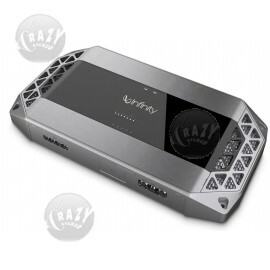 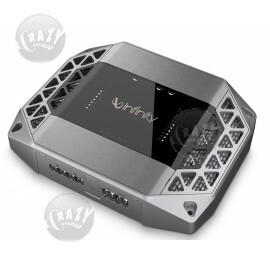 Crazy Stereo is an Infinity Authorized Dealer - See why you should buy only authorized Infinity products. 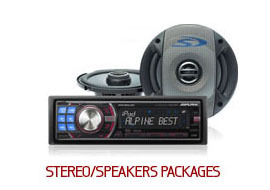 Infinity has been helping listeners experience high quality recorded sound since 1968. 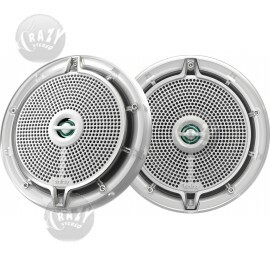 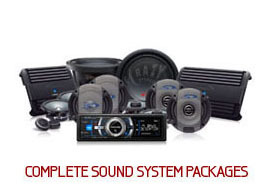 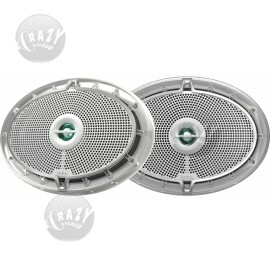 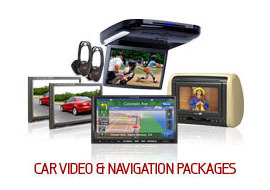 Expect outstanding sound reproduction from Infinity's car speakers and speaker systems. 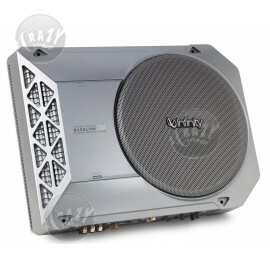 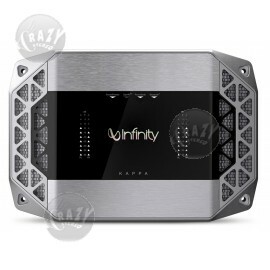 Infinity also provides a great lineup of mobile speakers, components, and subwoofers. 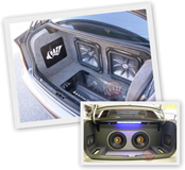 You can hear the performance where it matters most, in your car.